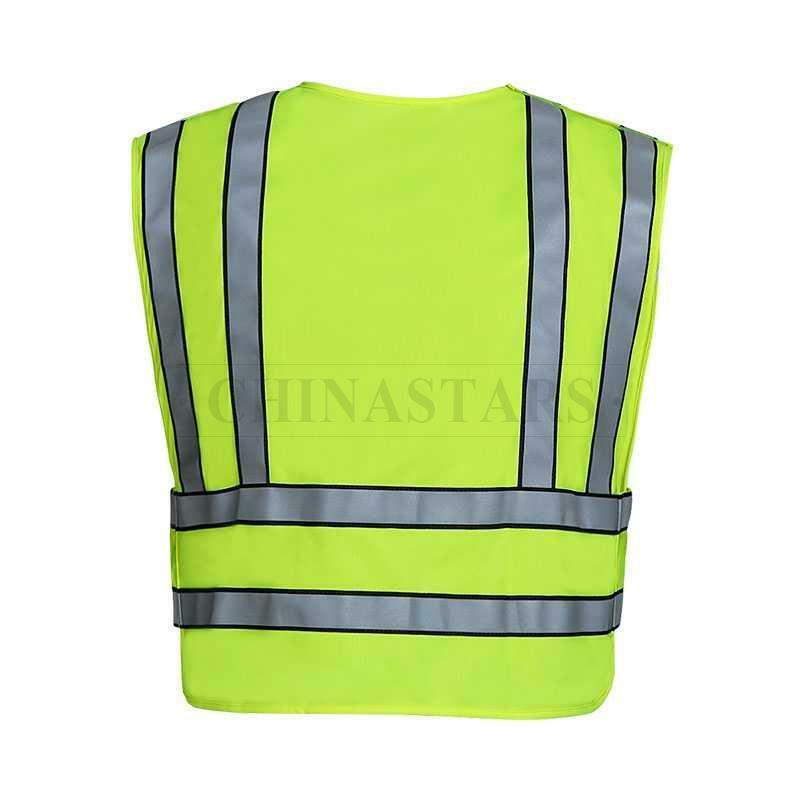 CSV-061 high visibility vest corresponds with ANSI 107 Type P Class 2 requirements for visibility. 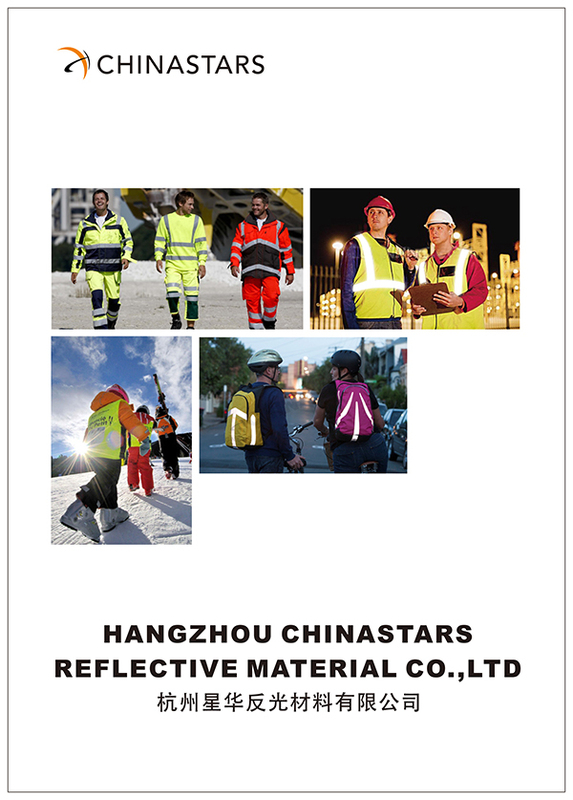 The silver reflective tapes offers extremely high visibility for the workers, and many numbers of reflective stripes for more visibility no matter during daytime or nighttime. 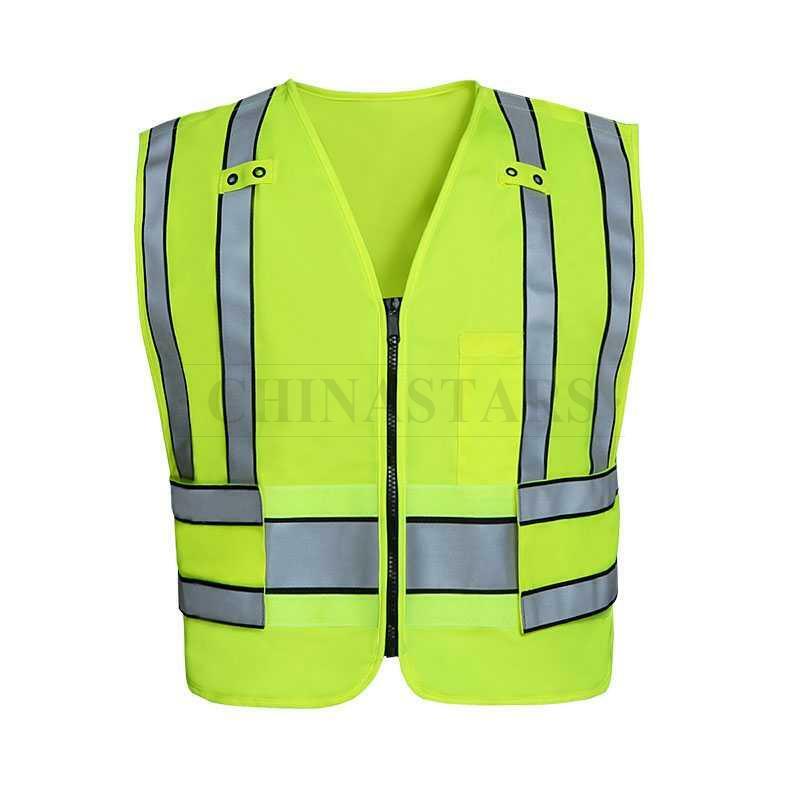 Often used by warehousemen, delivery vehicle drivers, shopping cart retrievers, parking service attendants and other such scenarios. 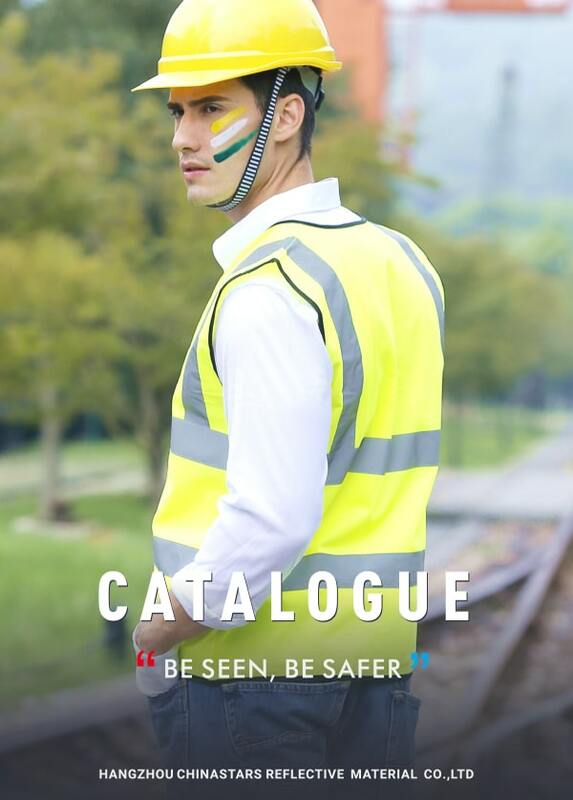 The solid tricot fabric with lightweight and breathability will keep users cool and comfortable at work. Breakaway design with hook-and-loop fasteners comes apart at shoulders and waist to prevent entanglement with car mirrors and attackers.